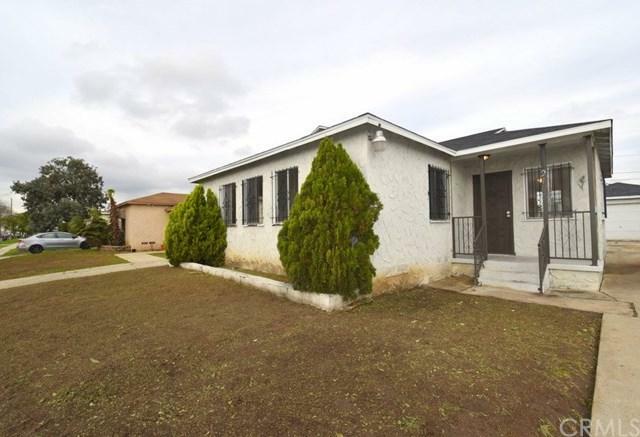 Single story home over 1300 sq ft, 3 bedrooms, 2 bathrooms on a 6000 sq ft lot w/ a detached 2 car garage. 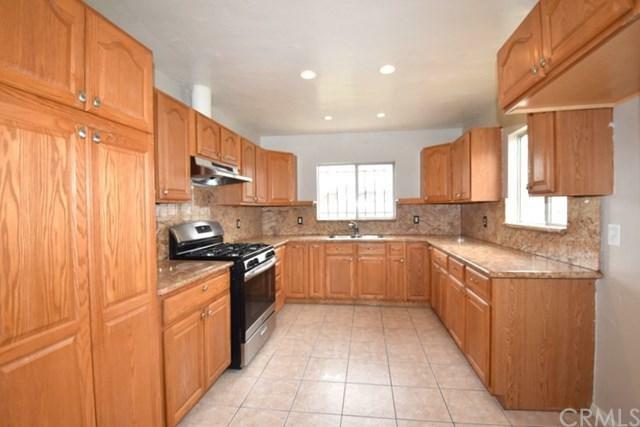 Kitchen is nice w/ maple cabinets, granite counter tops, new stainless steal stove and hood. Bring out your paint brushes and give this home some TLC so you can customize it to your own taste and make it shine. Great opportunity for a starter home. 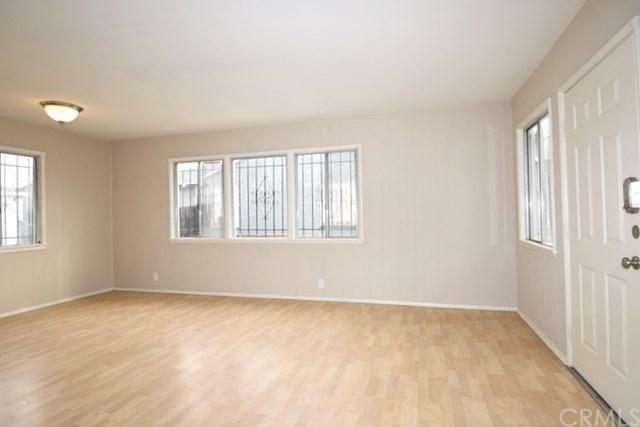 Spacious back yard and long drive way for additional parking. 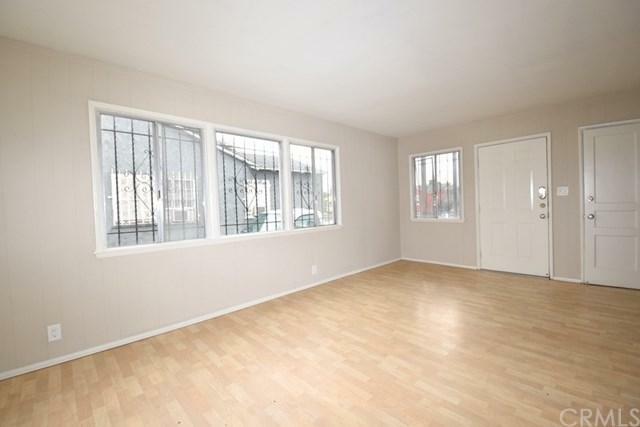 Close to schools, 110, 105, and 91 freeways for easy commuting. Possibilities are endless, bring your vision and make this your own. Sold by Maricruz Gomez-Ambrocio of Guy Hocker Realtor.